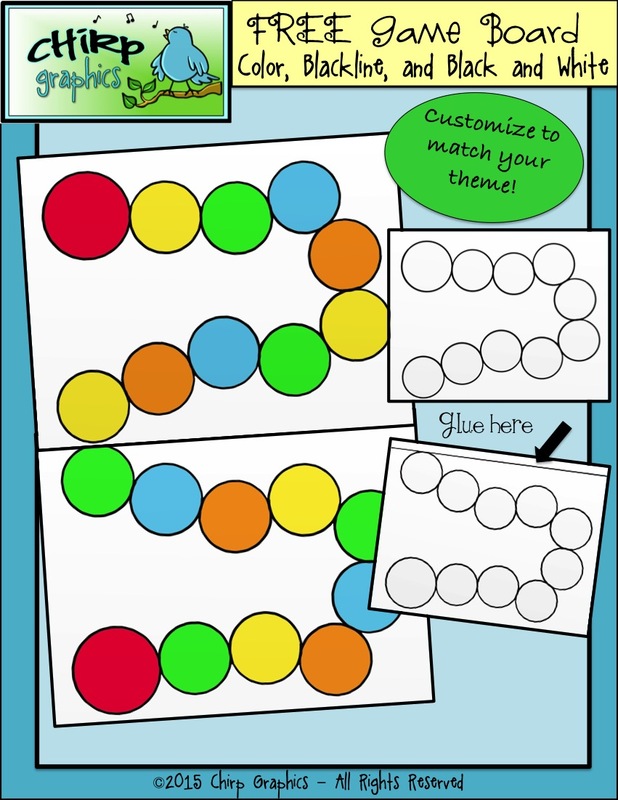 Teach Easy Resources: FREE Blank Gameboard for your Creations! FREE Blank Gameboard for your Creations! If you can use these gameboards, I would love to offer them to you forFREE in my Chirp Graphics shop.